Please nominate THE ALCHEMISTS OF KUSH for CANADA READS 2015! Deadline is Nov. 30! Okay, folks. Please nominate THE ALCHEMISTS OF KUSH as "a book to break barriers" which is this year's theme for CBC's Canada Reads. If TAOK gets on the 15-longlist, that will be a major boost for me. 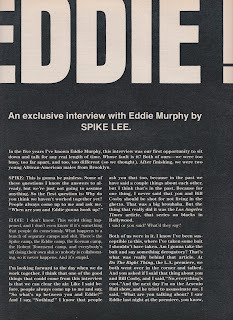 But if it gets on the 5-shortlist, that's a career changer. Please support by sharing, tweeting, and of course, by nominating! 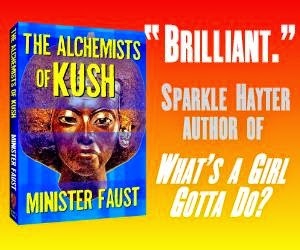 Email "I nominate @MinisterFaust's #TheAlchemistsOfKush for #CanadaReads" to cbcbooks@cbc.ca. Or you could be super-keen and do all three. THANKS! AMERICANS *CAN* NOMINATE CANADIAN BOOKS! ONLY TEN DAYS LEFT TO NOMINATE!